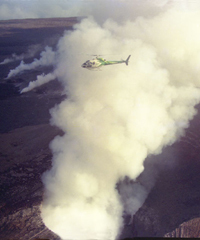 Ascend from the helipad at the Hilo Airport, soar directly to Kilauea to view current activity & the coastal region devastation by previous lava flows. 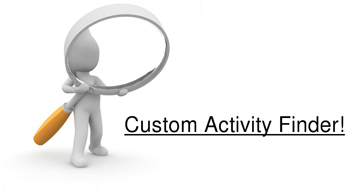 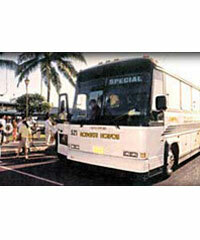 Equipped with a multiple camera system to record your tour.. 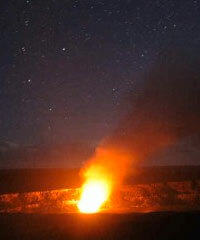 There is nothing quite as spectacular as seeing the volcano at night, nobody takes you where the action is like KapohoKine Adventures. 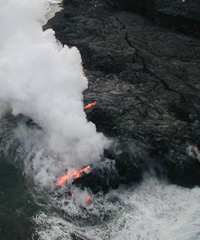 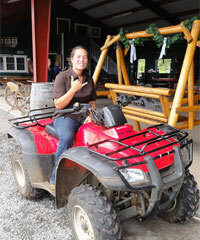 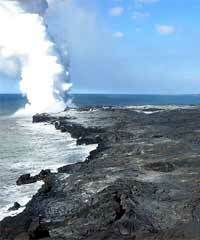 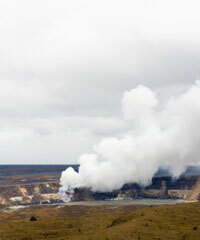 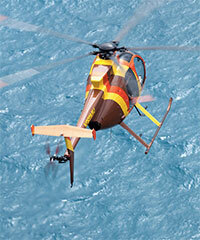 Join a thrilling discovery of Kilauea. 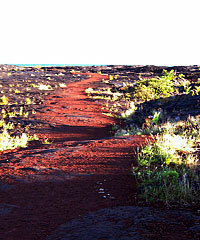 They drive close before setting off on foot.. 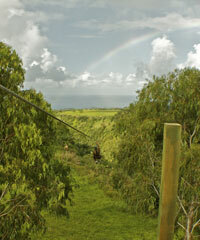 The 8-line zipline, Hawaii Island's only all-dual-track course. 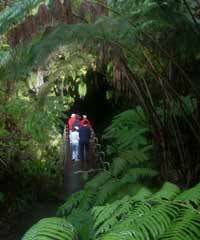 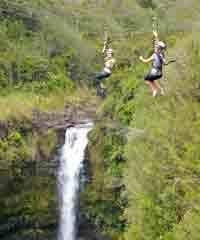 Zip the Honolii river gorge & native Hawaiian forest. 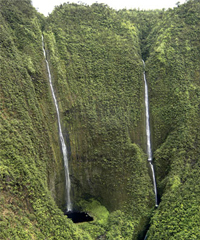 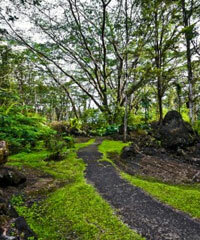 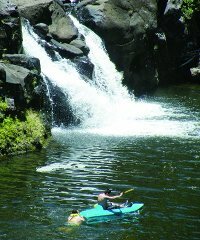 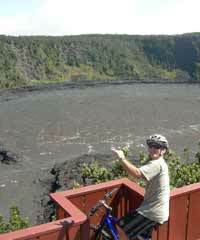 Soar 1,000 ft elevation, ocean views, Mauna Loa, Mauna Kea, Pu'u O'o, 120 ft double-tiered waterfall!..